Tania Harris opens up her stories of listening for God, and what happens when to those who listen and follow. How do I know it's God? is one of the most commonly asked questions of new and mature Christians alike, and God Conversations shows that hearing the voice of the Spirit is accessible to everyone who chooses to follow Jesus. 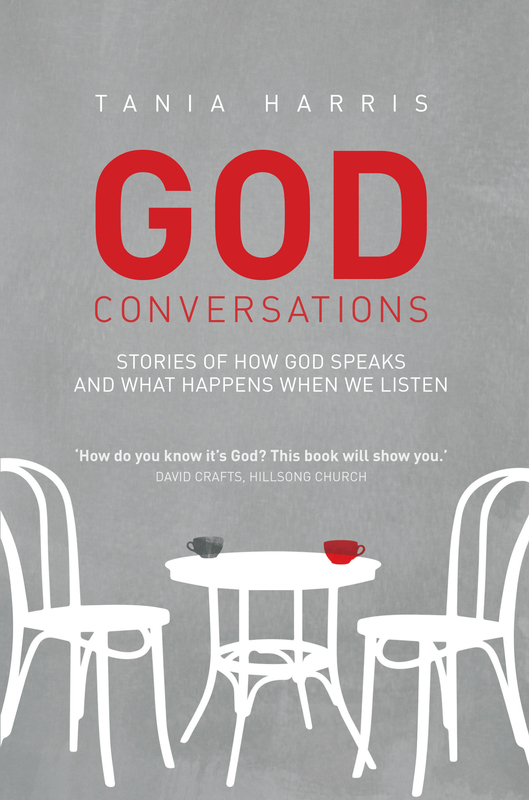 God Conversations by Tania Harris was published by Authentic in June 2017 and is our 14993rd best seller. 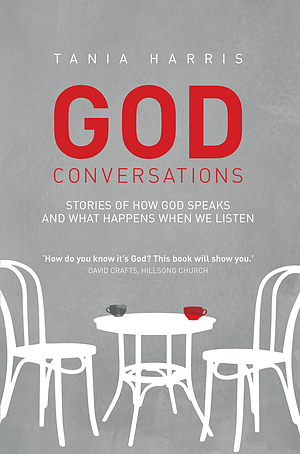 The ISBN for God Conversations is 9781780781884. An invitation to live an incredible life! I'm so excited this book is finally being released! I have known Tania for over 20 years and have been her friend through every one of these incredible stories. She writes them with the sole purpose of inviting us to have a close relationship with God and along the way, she enthrals and entertains us - I just didn't want to put the book down! A super wise woman who teaches us to hear from God with style, grace and humility. Practical, engaging, thought provoking and full of personal examples this book is a must read for anyone who has ever wondered 'Does God really speak?' Tania Harris has crafted a biblically sound and highly relatable text that encourages the reader to explore and discover what a dynamic and deepening relationship with God can look like. I read it in one sitting. It's that good! Take a peek at some articles related to God Conversations. Got a question? No problem! Just click here to ask us about God Conversations.